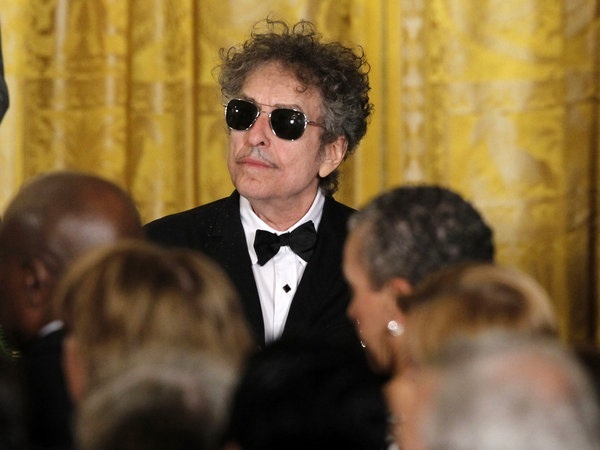 Our President recently bestowed the ” The Presidential Medal of Freedom ” to one of our favorite balladeers Bob Dylan. In his seventy one years Bob has received Grammies, a Academy award,and a Golden Globe. He is in the Rock and Roll Hall of Fame, The Nashville Songwriters Hall of Fame, The Songwriters Hall of Fame, and a Pulitzer Prize and those are just the ones he wears on his Green Jacket. Well said and I agree with the Prez that we want Bob to be Bob and let Minnie Pearl be Minnie Pearl. Groove.